Silingen Group was established in 1991 in Dortmund. Currently the headquarters is located in Bamberg, Bavaria. 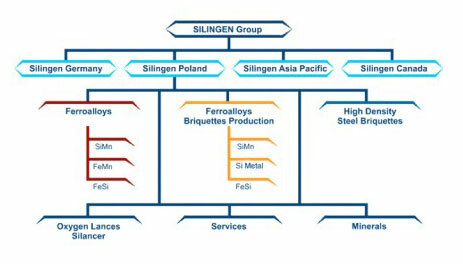 The group manages the incorporated companies located in Germany (SILINGEN Bamberg and Leipzig), Poland, Hong-Kong (Silingen ASIA Pacific Co. Ltd.) and Canada.